Valentines calls for uniquely cute and mushy ways to surprise your partner. And these cupcakes are sure to do the trick for you. They’re so easy to make that anyone can have them ready in 30 minutes. Garnish them with some whipped cream, strawberries or raspberry jam to have a perfect sweet treat that brings the two of you closer! Preheat oven at 180 degree C and prepare muffin tins or silicon muffin cups by greasing them. Whisk egg and sugar in another bowl until light and fluffy. Add vanilla and butter in it gradually and mix again. Put half of the dry ingredients in it and mix gently by cut and fold method. Pour in milk and mix again gently. Add rest of the dry ingredients and mix gently. Don’t over-mix. Pour the ready mixture in muffin tins with a spoon and tap the tins to even out the surface. Fill only ¾ of volume of muffin tins because the cupcakes will rise during baking. Arrange the tins in a baking dish. Put the dish in preheated oven and bake for 18-20 minutes. 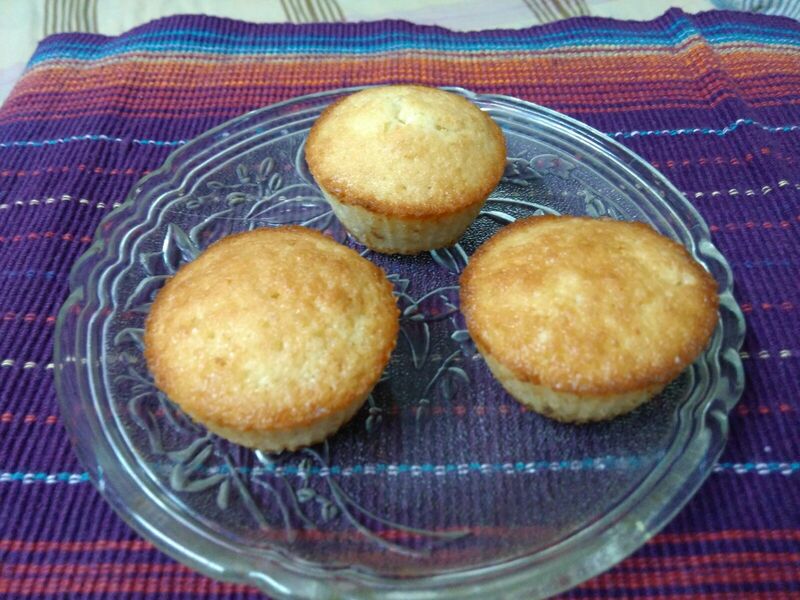 Check the muffins by inserting toothpick in center, if it comes out clean then bring the dish out of the oven. Cool the muffins to room temperature and then unmould them. Let them cool completely on wired rack. Serve with choice of topping or plain. Tip: To make the cupcakes more moist, increase the amount of milk in the recipe.